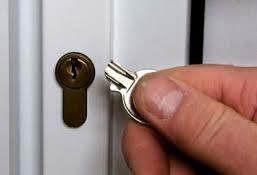 Swift Locksmith Teesside 24H LOCKOUT Service! CALL TODAY. 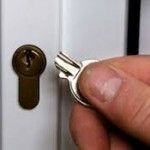 When you call locksmith Teesside for any type of emergency lock out scenario, no matter if it’s for your car, your home or your business, you can always rest assured that help will be with you in a swift and timely manner. At your locksmith Teesside we are always prepared and ready to respond to your scenario, and we always carry to the tools needed for the job. So far, the Teesside team have not met with a lock out scenario that could not be resolved there and then. If you have any questions at all please feel free to get in touch. Some question how to keep their shed safe in their garden, in many gardens things like shed would be in the corner of the garden not really adjacent to the house or home building. And in these cases it can be harder to keep it safe. What the locksmith Teesside team would suggest in a situation like this is to make sure you have the are covered in terms of lighting, motion sensor activated lights work very well. 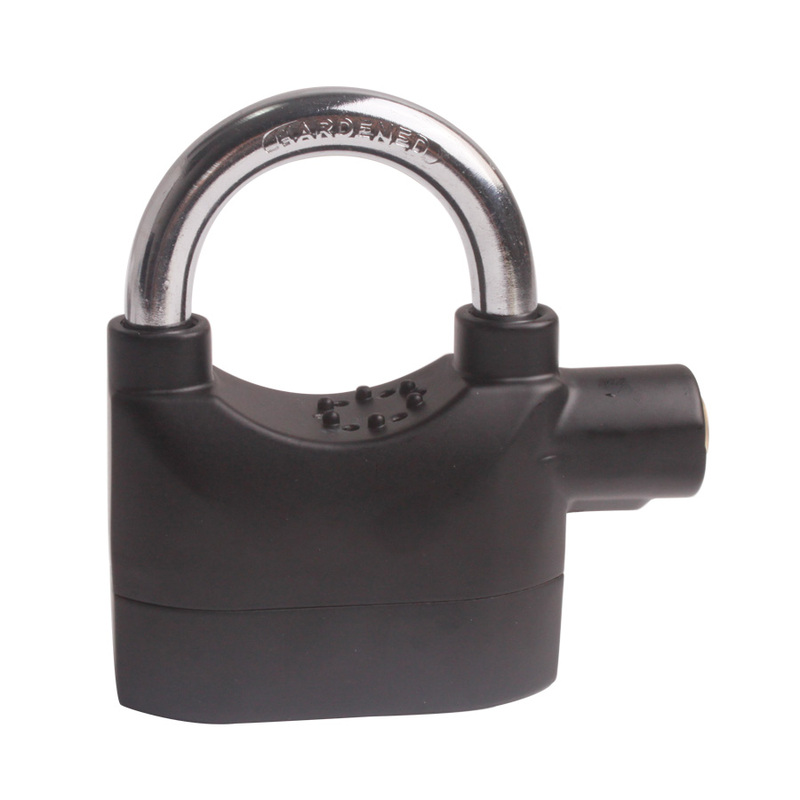 And the second thing that the team would recommend is to get an alarmed padlock, which will sound should anyone try to open the lock who doesn’t have a key.